A 6 inch bronze Football trophy comes with free engraving. 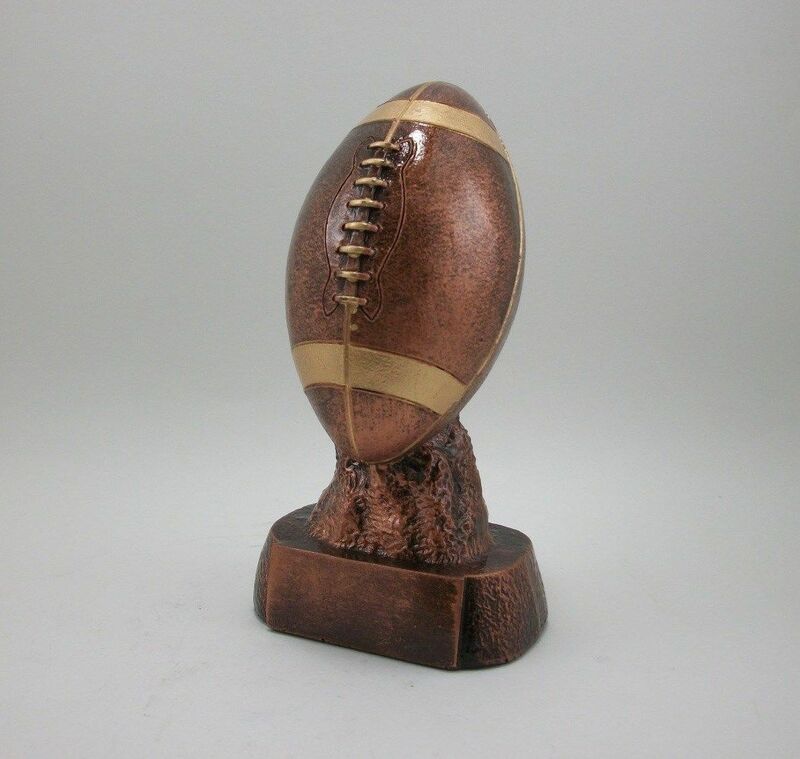 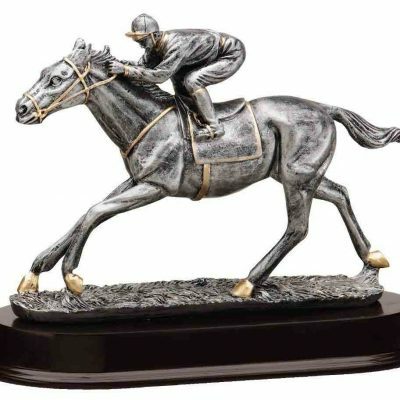 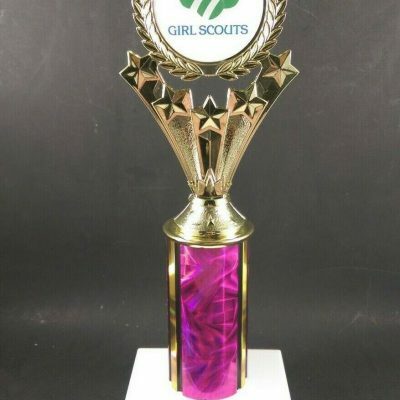 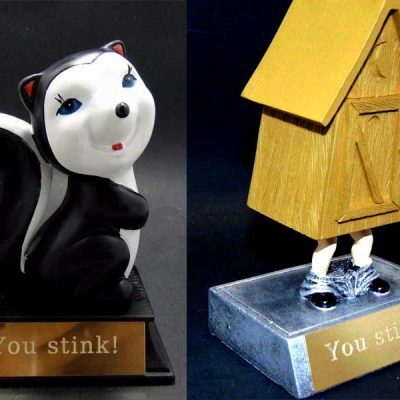 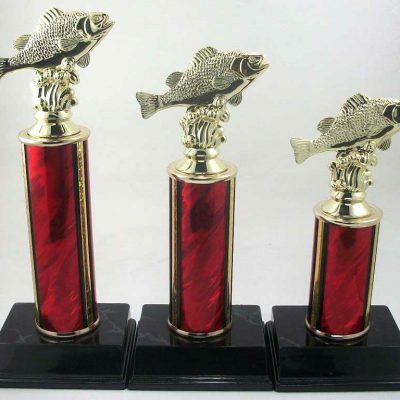 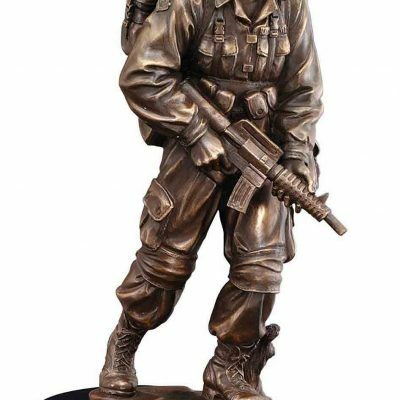 A 6 inch bronze Football trophy award that can be used for youth or fantasy league. 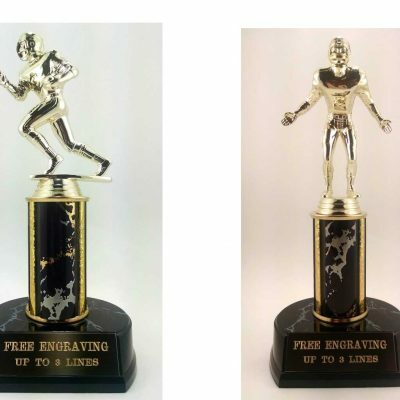 Free engraving with every order.